Just a quick update, and a Hello! you start to realize what this life is all about. And man is that for real, What we do in this life will impact people in a way that you can not explain some times. and its videos like theses that have a high impact. and i very much enjoy sharing my thoughts. and dont forget. I dont preach my faith, i only share it with what i have seen in my life. its up to you see it, and try it in your life. one day at at time! 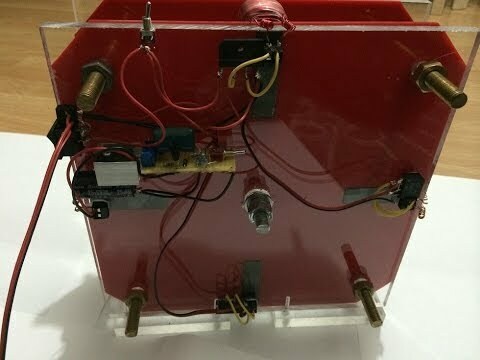 Motor Generator, a different approach!